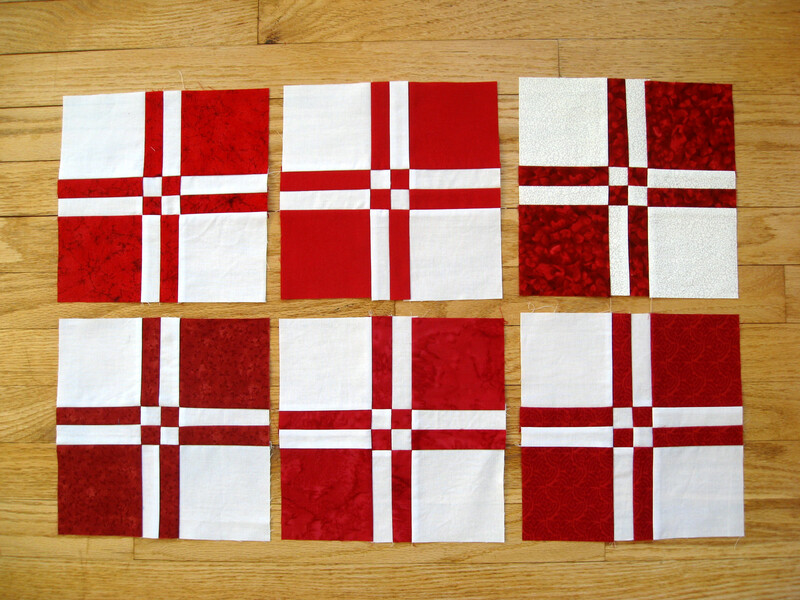 After I made one block for the sneak peak, I made 5 more for a total of six. This is a fun block and now I’m making 30 more out of blues and greens for a comfort quilt! Thanks in advance for all the great heart blocks that will be coming my way! I've updated your blocks on the list.